The women featured in this book made headlines in their day but their pioneering work has been unjustly forgotten. 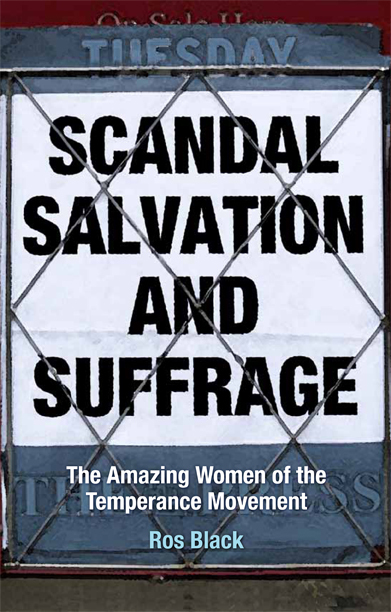 They had no vote but, in their temperance work, these women made their voices heard and their actions count. Featuring Sarah Robinson “The Soldiers’ Friend”, Agnes Weston “The Sailors’ Friend, Catherine Booth “Mother of the Salvation Army”, Lady Henry Somerset and her farm colony for inebriate women and Rosalind Howard “The Radical Countess of Carlisle” and an all-female supporting cast. Isabel, Lady Henry Somerset was a leading figure in the Women's Temperance Movement in Victorian Britain. Born in 1851, she grew up in a wealthy family and spent her childhood being prepared for life in London high society. At twenty she made a 'good marriage' - or so she thought - with the expectation that she need do little more than settle back and produce heirs from then on. However, the marriage was a disaster due to her aristocratic husband's sexual orientation and the devastated Isabel threw herself into religion and charitable causes. The book charts how she gradually developed a social conscience, her heart going out particularly to families whose lives had been ruined by alcohol or drug addiction. Readers might be surprised to learn quite how much drink and drug abuse there was in the 19th century and not only among the working classes. 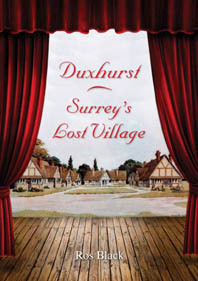 Once described as “A Farm Colony for Inebriate Women”, the village of Duxhurst, just 3 miles south of Reigate, has now all but disappeared. This fascinating book reflects 120 years of social history and brings to life the drama of Duxhurst, through a cast of colourful characters, beautiful buildings and mysterious happenings. 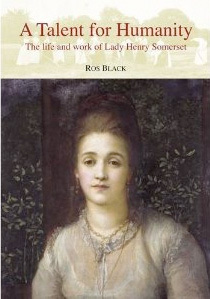 The book may be read as a companion volume to A Talent for Humanity – the life and work of Lady Henry Somerset but also provides a stand-alone account of local heritage and how easily this can be lost. LATEST BOOK AVAILABLE FROM 13TH OCTOBER 2018. Price includes £2.20 postage & packing.